ColourPop Cosmetics' signature slogan is basically music to any makeup hoarder's ears: "Beauty that doesn't break the bank." Beguiling, right? 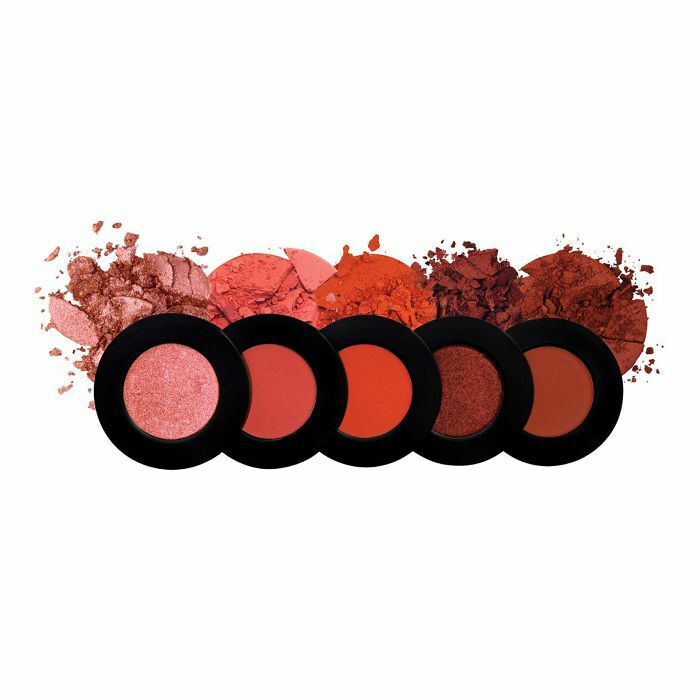 Of course, there are plenty of beauty brands on the market attempting to sing a similar song, but the difference with ColourPop is its formulas truly walk the branding its addictive products talk. Even more impressive? The bubbly, cult-adored brand is only four years young, founded by dynamic sibling duo Laura and John Nelson and born and produced right here in the U.S. (Los Angeles, specifically!). 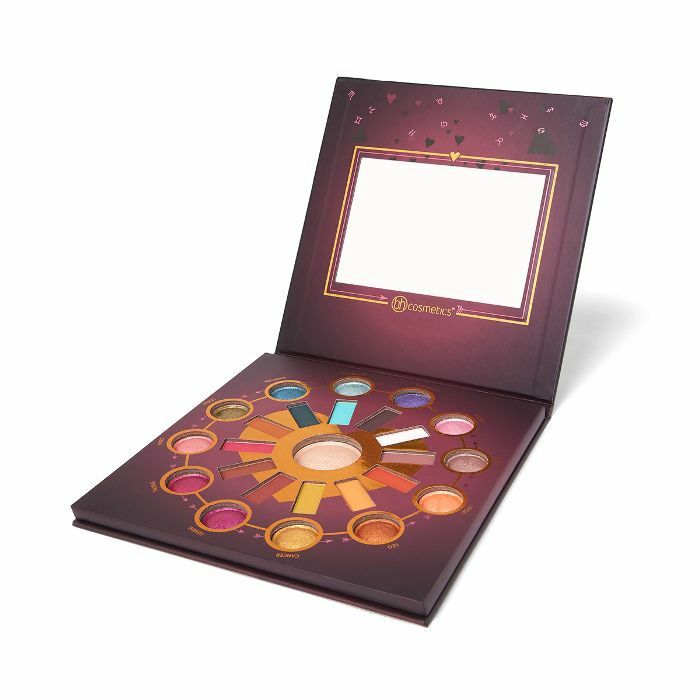 ColourPop is admired by makeup fans pretty much everywhere, as even self-proclaimed brand snobs openly say the brand's eye shadows and concealers are some of the best on the market. This is only amplified by its commitment to cruelty-free manufacturing and using the highest-quality ingredients. Oh, and let us not forget the whimsical and shimmering collections of eye shadows, lippies, and other products it consistently blesses us with. As we said, the majority of brands boasting craveable formulas at reasonable price points leave us disappointed. (Sad, but true.) 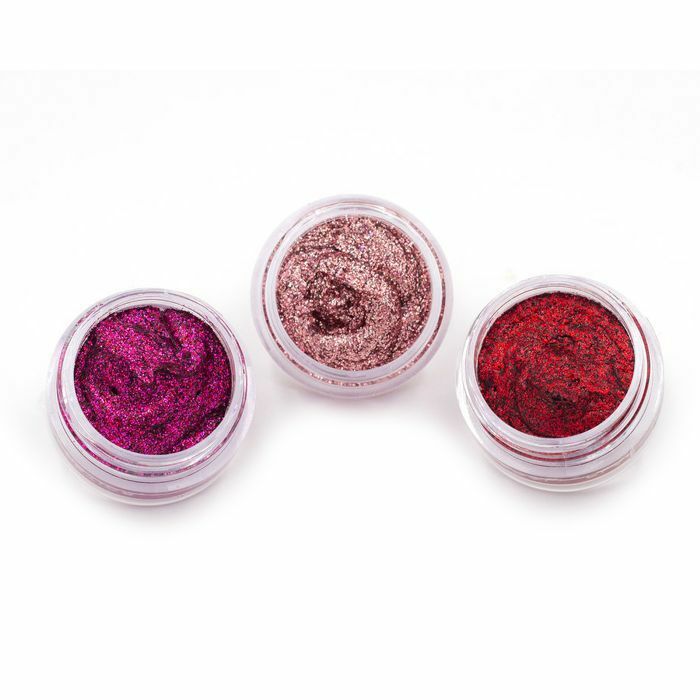 But there are some makeup brands—like ColourPop—that manage to maintain an impressively devoted following and high-quality products, formulas, and ever-evolving innovations to match. Plus, the cheeky and lovable packaging keeps us hooked. 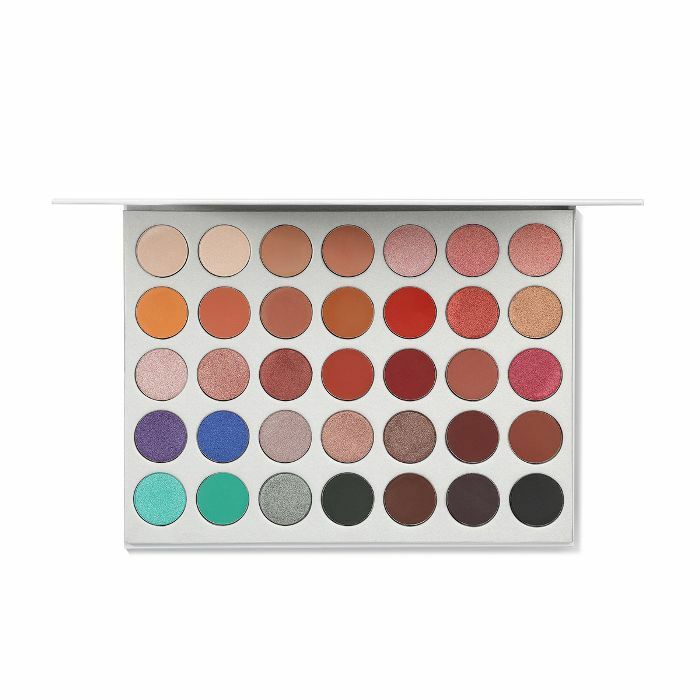 Infatuated with ColourPop? 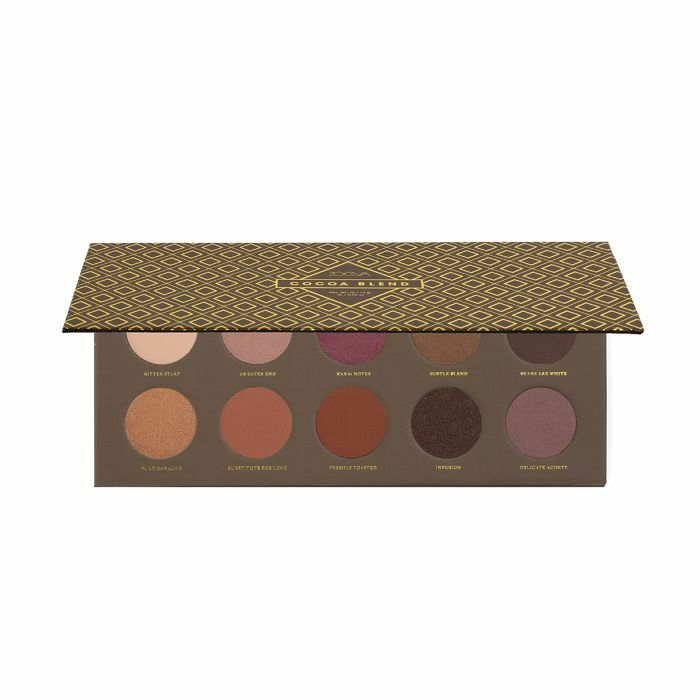 We are too, so here are 11 additional makeup brands just like ColourPop in terms of price range, essence, and the temptation to play. (Because yes, makeup should be fun!) Keep scrolling for the ColourPop-esque brands we're equally obsessed with here at Byrdie HQ. 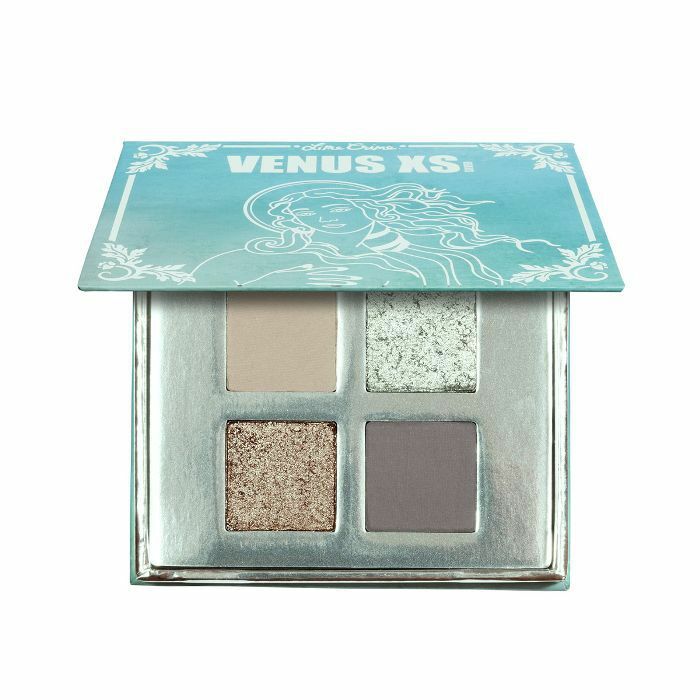 Self-defined as "vegan and cruelty-free makeup for unicorns," you can automatically assume anything packaged by the cult-loved brand is just as fun to gaze upon as it is to open and apply. 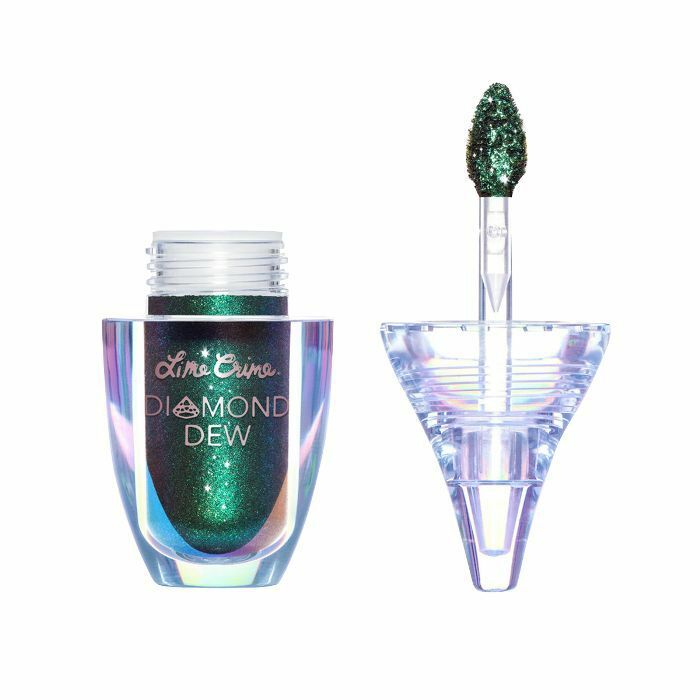 Industry-wide, Lime Crime is known for its Technicolor shade ranges, brilliant wear, and color payoff, plus a trustworthy dedication to experimental yet high-quality collections. Anything you purchase will be filled to the brim with playfulness and compliment-yielding results. 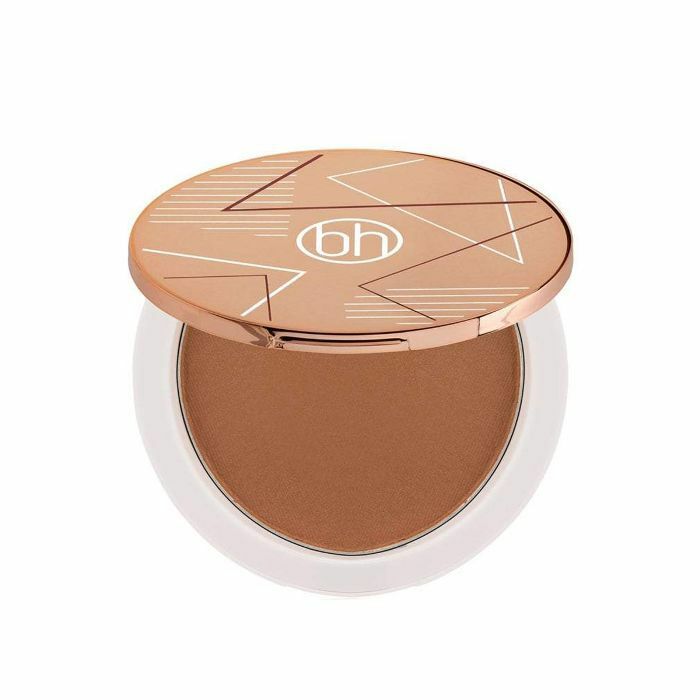 We hear time and again that the brushes and palettes delivered by BH Cosmetics are comprable—if not slightly superior—to iterations twice and three times their price. 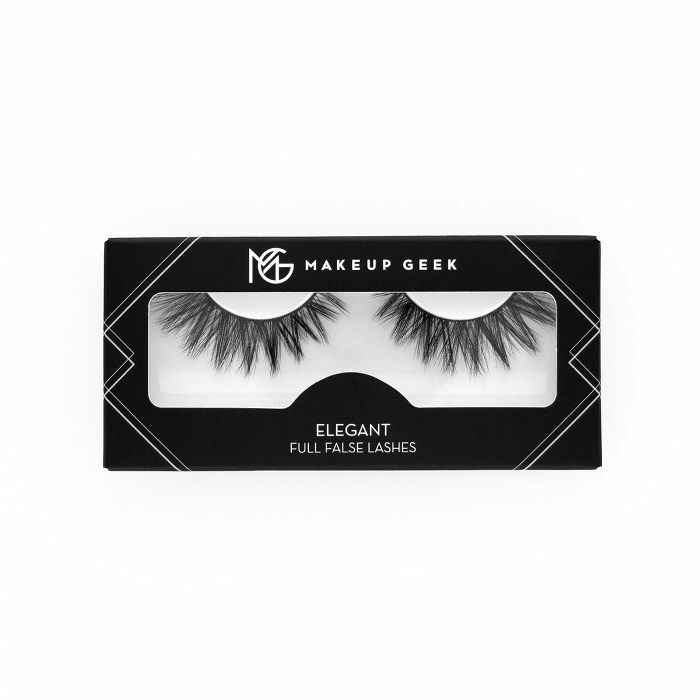 Defined by its "high-quality but affordable" tagline, the brand has a reliable deluge of clickable eye shadows, mascaras, lipsticks, blushes, and more. Just like for ColourPop and Lime Crime, we have a major soft spot for Zoeva when it comes to its dynamite packaging and branding aesthetic. 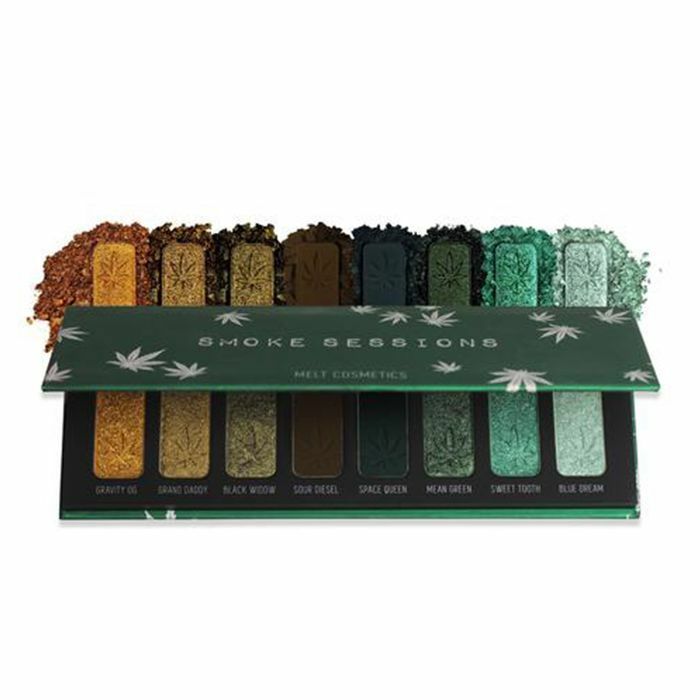 (Name just one of its palettes you don't want in your collection. Go ahead; we dare you.) The incredible founder, Zoe Boikou, got her start in the beauty biz by selling makeup brushes on eBay back in 2008 and since then has grown her passion for budget-friendly (yet dependable) beauty to over 300 products and tools. 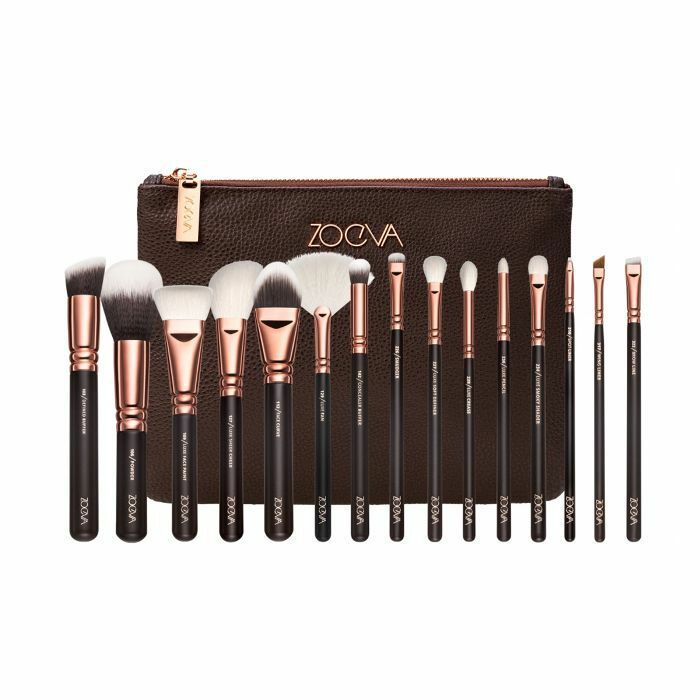 Additionally, Zoeva collaborates with organizations such as DKMS Life, Caritas Frankfurt, and more to help women in need, especially those who have been affected by cancer and domestic violence. 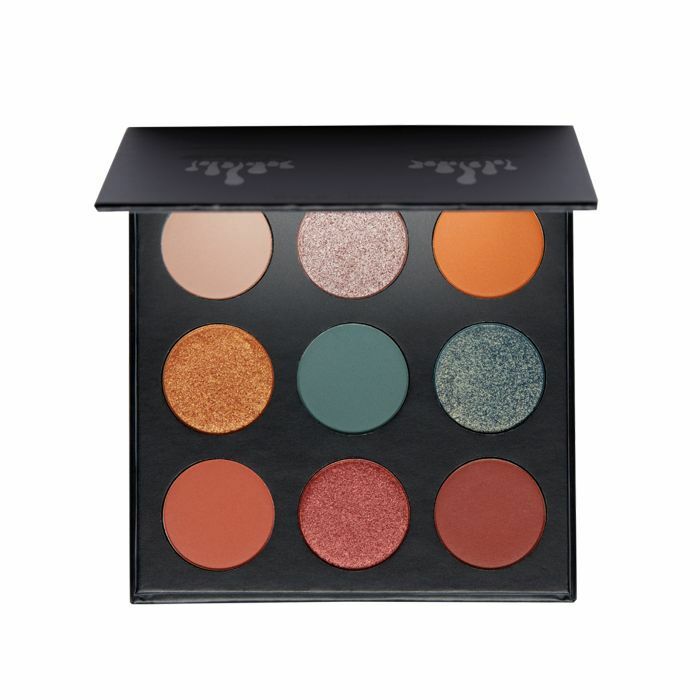 Morphe has been gaining a lot of buzz as of late, and when you take a look at the brand's amazing product range and collaborations (the Jaclyn Hill palette below pretty much sold out in seconds when it initially debuted), it's 100% understandable. 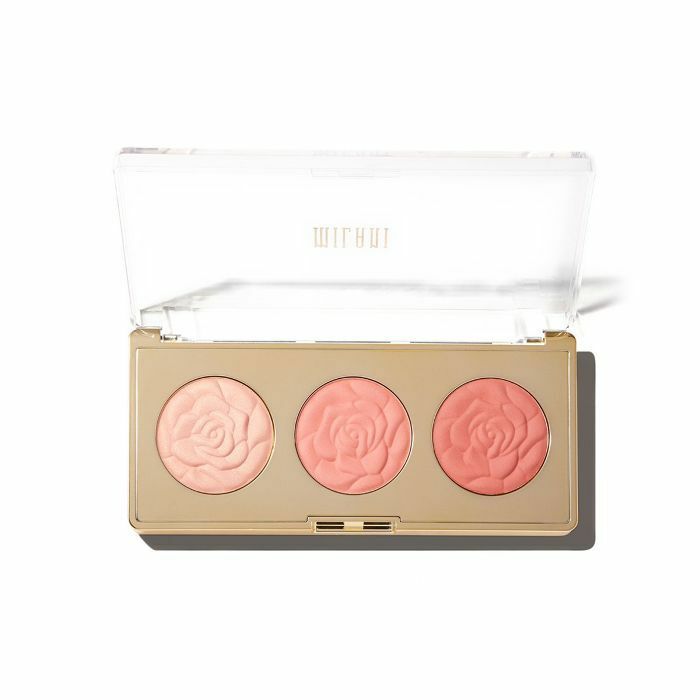 While it was first known and loved for its inexpensive but professional-caliber makeup brushes, it now supplies us with the eye shadow palettes, foundations, concealers, and lip glosses of our dreams without breaking our precious piggy banks. One part moody, one party enchanting, Melt was founded back in 2012 when Lora Arellano and Dana Bomar felt there was a need for ultra-pigmented, ultra-matte, ultra-bold shades of lipsticks. One year later, they debuted five single shades that sold out instantaneously online the second they were available. 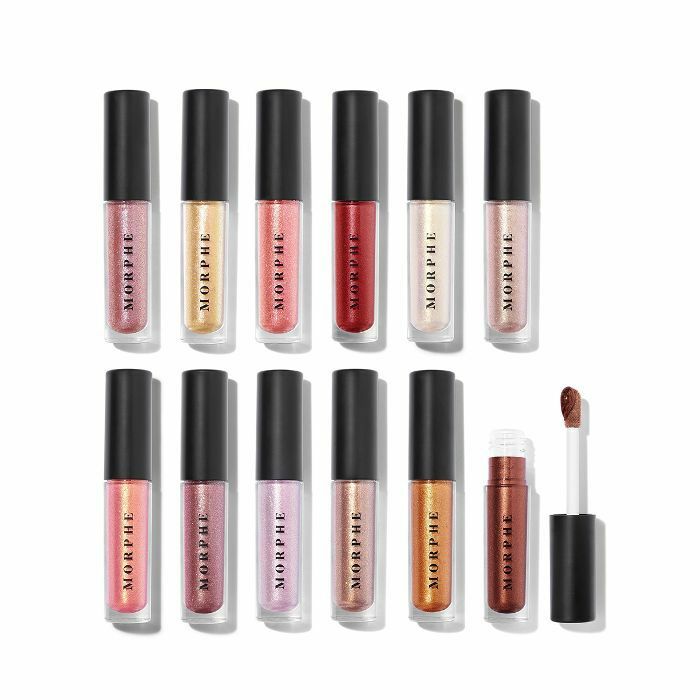 Of course, the brand has only continued to gain cutting-edge steam and now boasts high-par shadow stacks and highlighters in addition to those initial fan-favorite lipsticks. 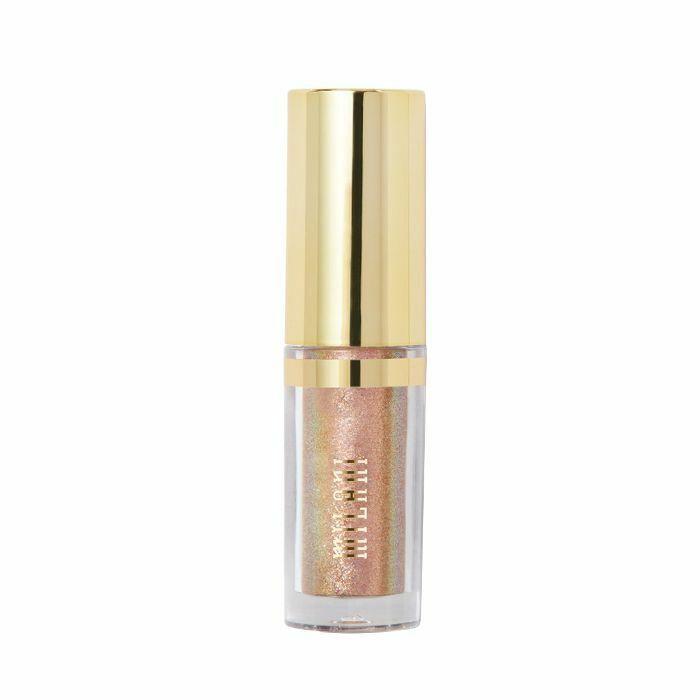 Perhaps one of the more well-known brands of this ColourPop-like bunch, Milani boasts the top-tier products, quality, and innovation of the best and most expensive brands within the beauty biz but with price tags of roughly half the scare factor. We're obsessed with everything, but we collect its cult-loved blushes, eyeliners, and lid toppers at an alarmingly fast rate. 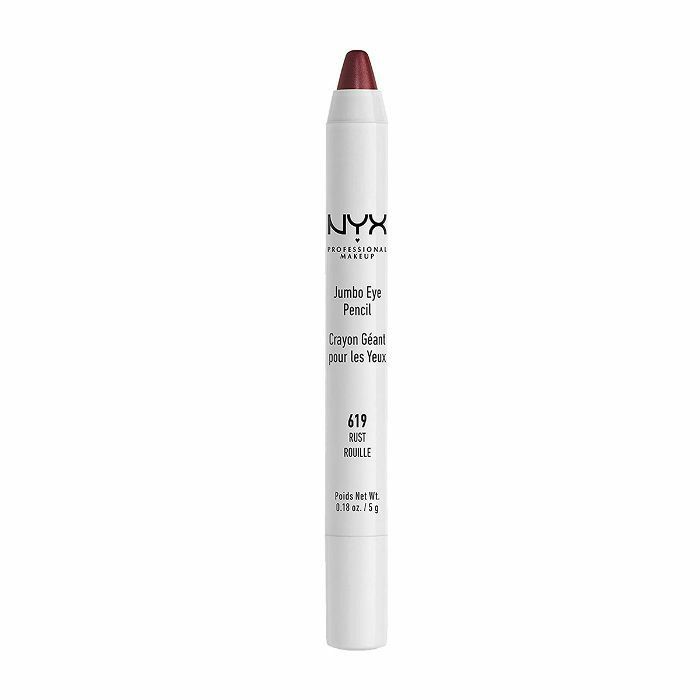 Whenever we execute ultimate drugstore hauls here at Byrdie, Nyx rarely fails to come in best of class. Since it's miraculously priced and yields impressive and enduring results we'd frankly never expect of anything found at the drugstore, we're bowled over again and again by its luscious new launches, cute-yet-chic branding, expansive range, and top-notch formulas. 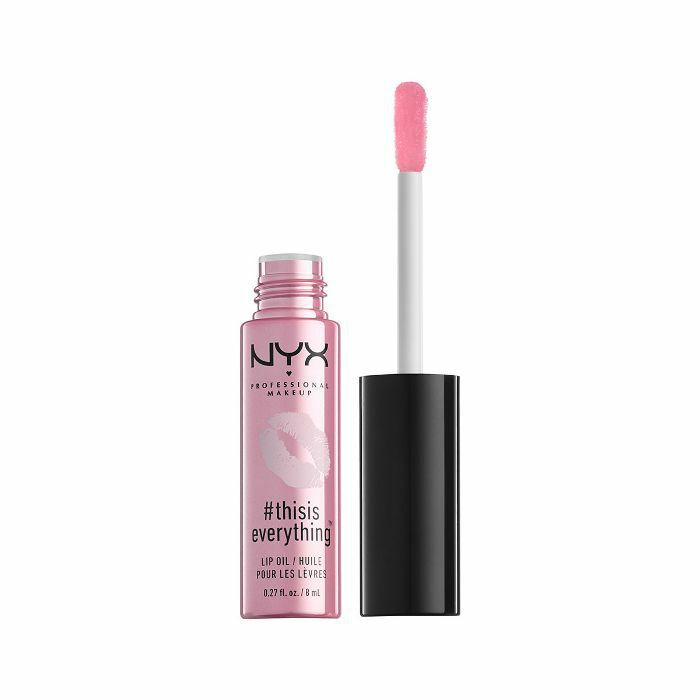 Plus, as a fun fact, the brand was named after Nyx, the Greek goddess of the night. Fun, no? 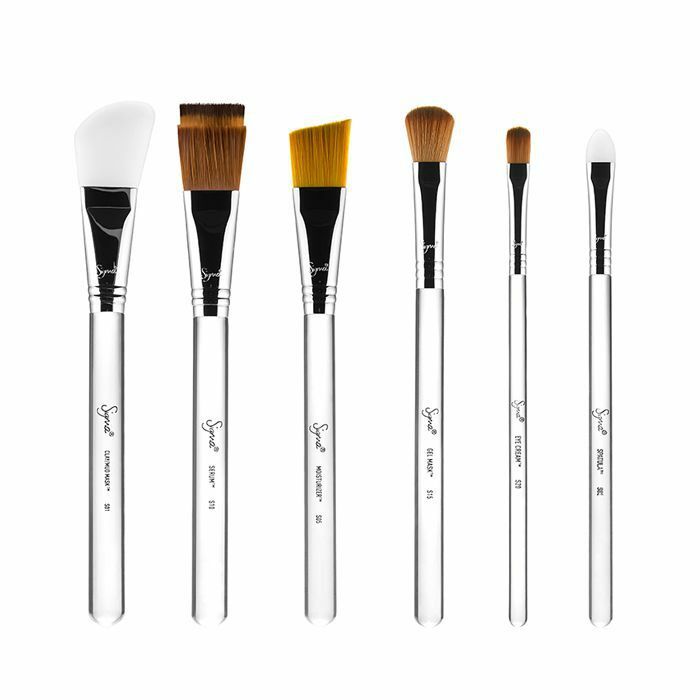 Though I may be slightly biased since Sigma Beauty has a pretty effing cool free-standing store in Mall of America (hello, home state Minnesota), I'm also consistently impressed with the brand's dedication to innovation and product releases. 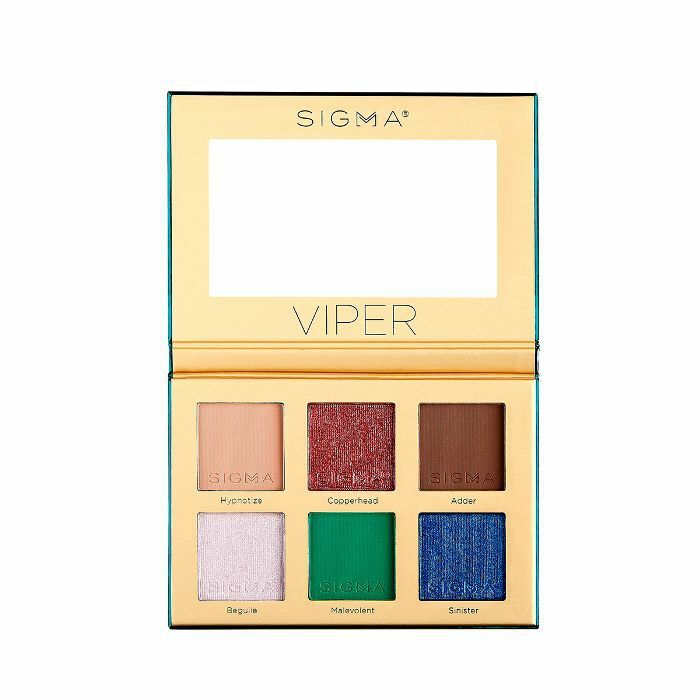 Though it started out with professional-grade brushes (which, admittedly, are a bit more of an investment than others in this roundup), it's successfully graduated to enchanting palettes, primers, and plenty of other fun beauty stuffs sure to satisfy even the hungriest and nitpickiest makeup consumers. Do we need to explain ourselves? ICYMI, Kylie Jenner's empire of products (which she often collaborates on with her infamous beauty-savvy sisters) pretty much tooketh over the world. We kid, kind of. 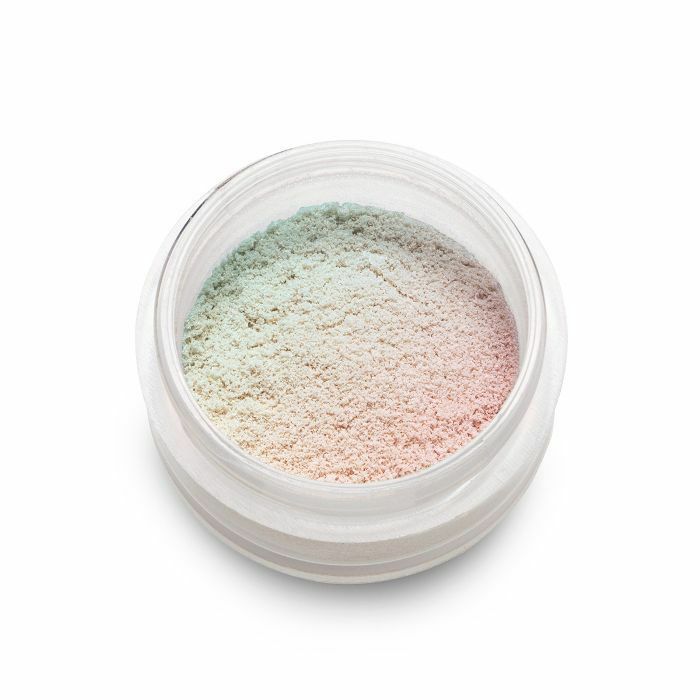 Regardless, the products are actually manufactured in the same lab as ColourPop and promise colors, textures, and payoff ultra-similar to those of ColourPop. Plus, say what you want, but no makeup collection will ever be complete without at least one Kylie Lip Kit. Did we save best for last? Maybe. We can't help it, but we go absolutely insane for Lemonhead.LA and its disco-techy array of "glitter for adults." (Yep, that's its verbatim trademark!) 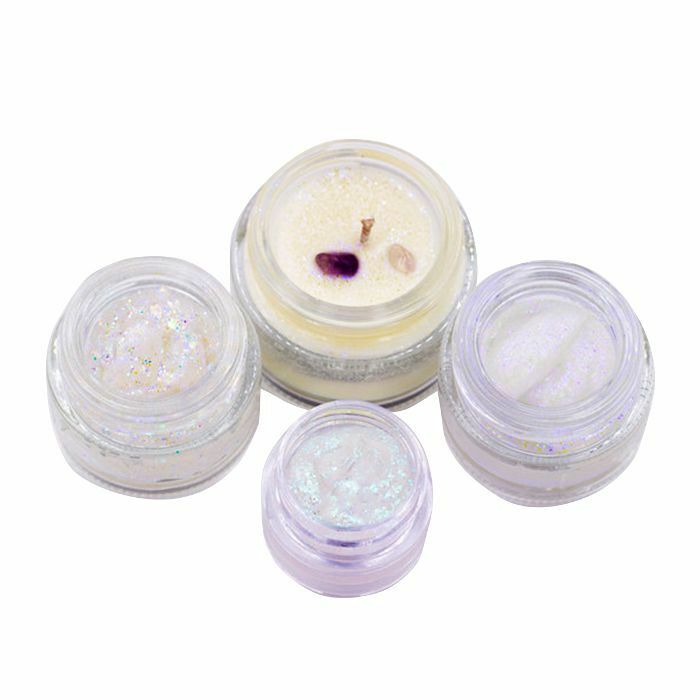 Take even an innocent, five-second dive into the glittering depths of its website, and you'll forget both your budget and the fact that you told yourself back in 2007 you'd never again don glitter. Because oh, you most definitely will. Where shimmer and surprisingly wearable glitz are concerned, Lemonhead.LA simply does it best. Next up: Check out the makeup products Byrdie HQ loved most last month.